ADDIS ABABA - Far from the din of Washington, Ivanka Trump toured businesses run by women in Ethiopia on Sunday while promoting a White House global economic program for women. 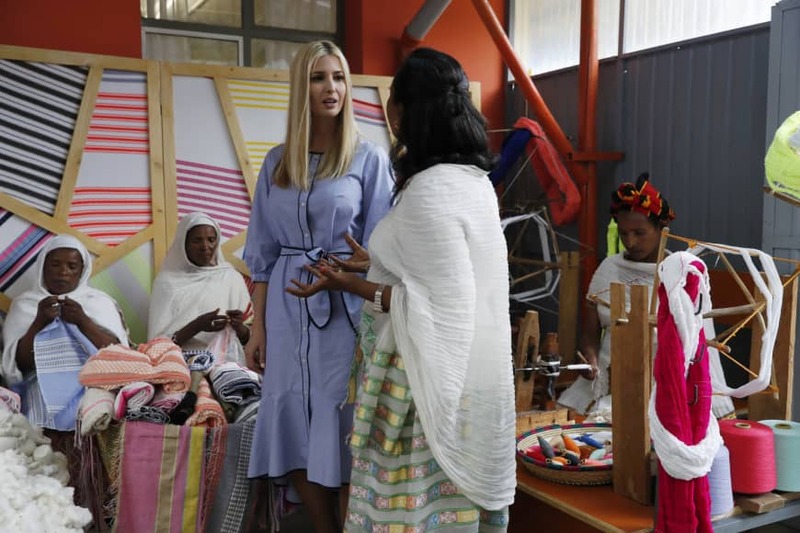 President Donald Trump’s daughter and senior adviser visited a coffee shop and textile company in Addis Ababa. 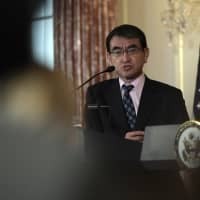 It was her first stop in Africa on a four-day trip to Ethiopia and Cote d’Ivoire on behalf of a White House project intended to boost 50 million women in developing countries by 2025.